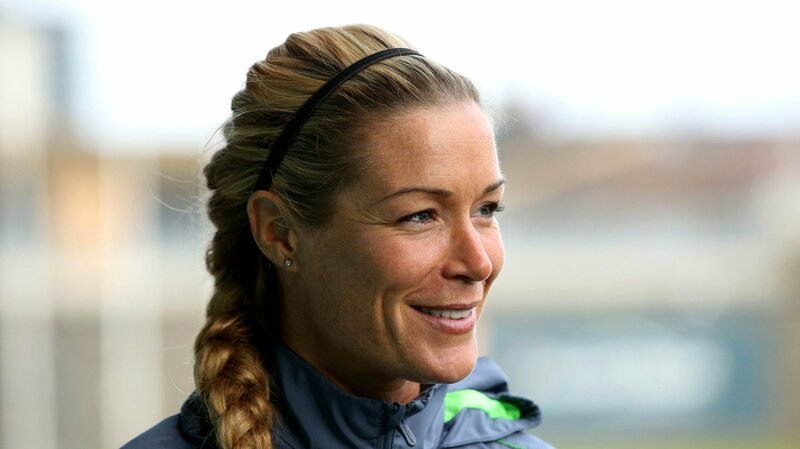 On Sunday night, Ireland legend Emma Byrne became the first woman to be inducted into the FAI’s Hall of Fame. 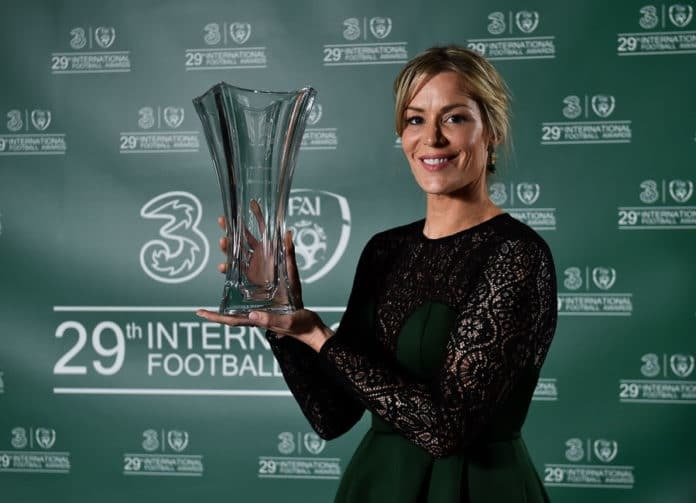 “From the time that she first burst onto the underage international stage at age 14, Emma was a fantastic servant to the women’s game, representing her country at every age level and winning multiple honours at club level,” said Niamh O’Donoghue, FAI board member and chairperson of the Women’s Football Committee. Its great to see the female Irish stars being celebrated at this level so they can inspire thousands of upcoming athletes. Check out this gorgeous video celebrating an amazing woman and an amazing career….